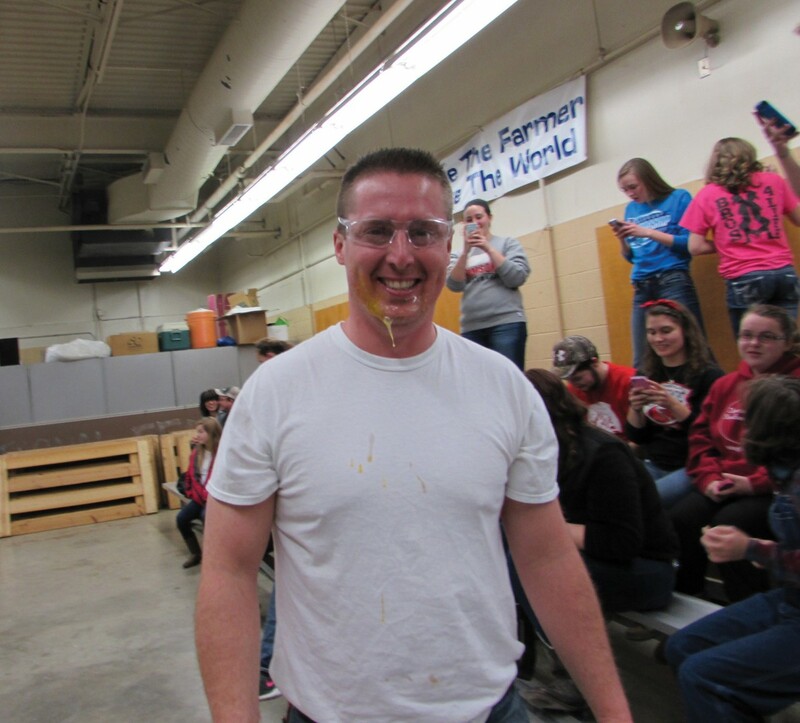 Last week, Jacksonville High School’s FFA program celebrated National FFA Week. This year’s theme was titled “Go-All-Out”, with events various agricultural-based events being held each day from February 21 – 28. 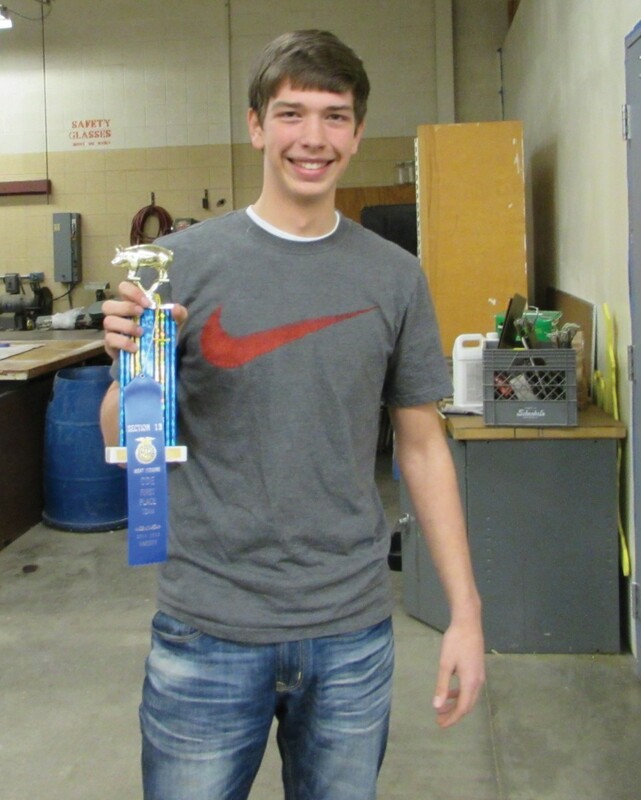 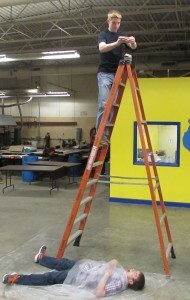 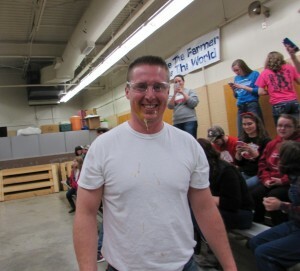 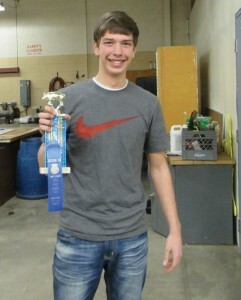 Wednesday night’s event was the FFA’s “Ag Olympics,” which took place in JHS’s Ag shop. 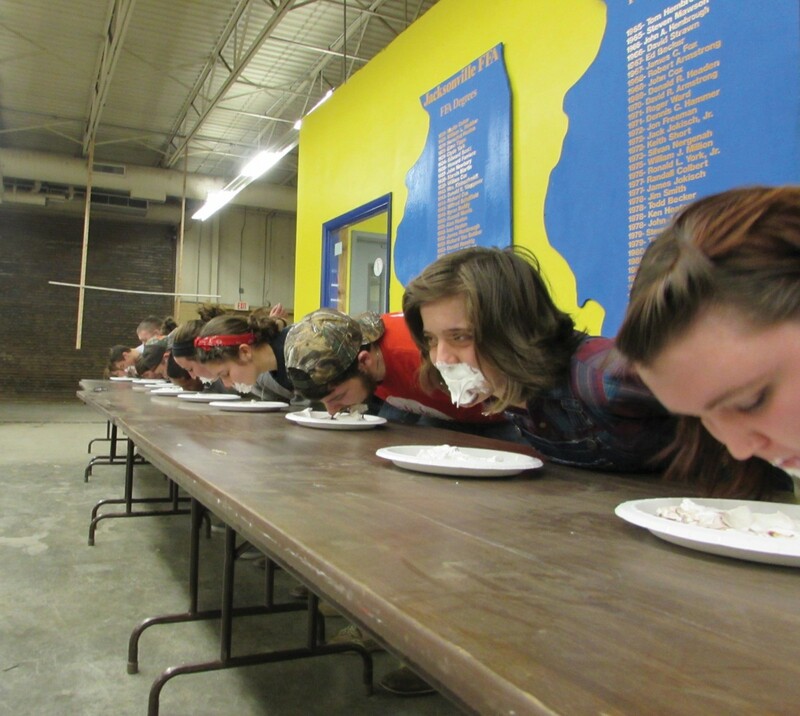 FFA members participated in a number of contests during the Ag Olympics, some of which included: a pie eating contest, tug-of-war, egg tossing, and a hay-tossing contest.